Whether you are living in Japan, buying Japanese products online or travelling in Japan, you may sometimes face the prospect of having to fill up application or registration forms. Apart from the obvious difference in language, other difficulties may arise due to technical or cultural elements. We will explore some of them here. 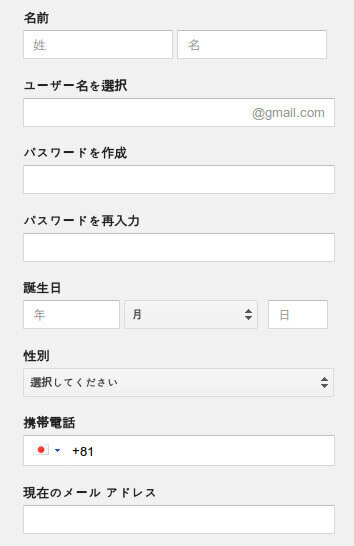 Japanese web-based forms are particularly complicated for those not familiar with the language. Yet, they are often necessary to make reservations, buy items limited to Japan and for day-to-day applications. First of all, from the perspective of computing, Japanese character input falls into two main categories, half-width (半角) and full-width (全角). Most characters that can be printed on screen have a full-width version (including numbers and punctuation), but not all of them fit into a half-width spacing. In particular, kanji and hiragana do not exist in half-width form. One issue that you are likely to face on a web-based form is that name and address fields often strictly require full-width character input. Since full-width Roman characters are not exactly common, chances are you have to transliterate your foreign name into katakana to get the form submission accepted (you can try using this site). Half-width characters are typically English/Roman (romaji) characters and numbers. You are often required to enter phone numbers and email addresses in half -width. Do note that some forms require your address and postal code in full-width, including all the numbers. Referring to the image below, 名前 (na-mae) generally means name (sometime it just means given name) and most forms would divide the name into surname/last name (姓 – sei) and given name/first name (名 – mei). Middle names aren’t really used in Japan so you might want to park your middle name next to your given name/first name. ユーザー (yuuzaa) means user, so ユーザー名 would mean user name. パースワード (paasuwaado) means password and like forms in any language, usually has to be re-typed into a second box for confirmation. Date fields often have 年 (nen), 月 (gatsu), 日 (hi) which mean year, month and day respectively. They are also collectively known as nengappi. When a date field is preceded by the kanji, 生 (sei), it would mean birthday. Sample web-form from Gmail registration. Physical forms, especially those that have to be filled outside your home, are infinitely more difficult to complete. The inability to copy-and-paste words that you are not familiar into the dictionary, and the need to write in kana and kanji scare many people. Some applications that can do OCR (camera recognition) of kanji may be useful when filling forms and you can improve on your writing with books such as this. In some particular forms, you may not be able to write the Gregorian year (western), and have to use the traditional Japanese calendar marked by the era of each Emperor (e.g. 平成 – hei-sei and 昭和 – sho-wa). This website has a table for you to refer to. For example, this year (2014) is the 26th year of reign of the current Emperor (平成 era) and is thus known as 平成 26. Very often in physical forms, you will find yourself needing to ‘sign off’ the document. ‘Signing off’ can mean one of many things in Japan. It could mean writing your name, signing your name or using a rubber stamp representing your name. 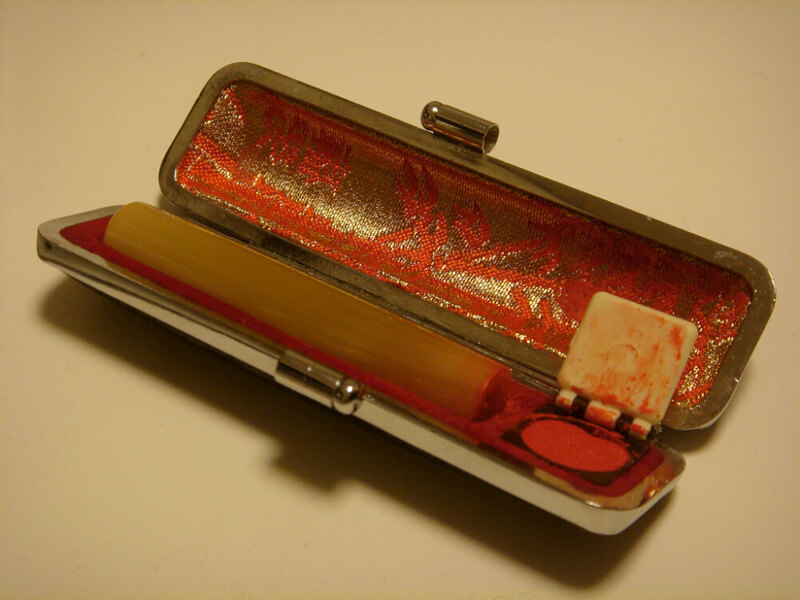 The rubber stamp is commonly known as an inkan (印鑑). While it is perfectly legal to just sign your name, more official processes often require you to use an inkan instead. For katakana-type names, you would have to get a custom-made inkan at a rubber stamp shop (found almost everywhere). Those with kanji-type names (e.g. Koreans and Chinese) can possibly get away with buying a ready-made stamp with your family name. Do you face any other kinds of difficulties? Drop a comment if you have something to say!